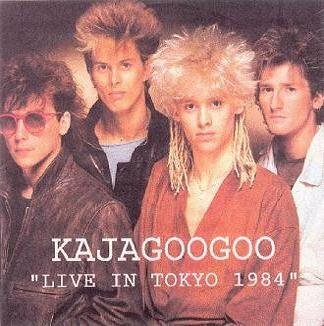 One major part of the KajaGooGoo history that still eludes us is to see footage from the 1984 Islands UK concerts and the Japanese shows. I’ve seen no footage whatsoever from this time and know something must be out there somewhere hence this request to anyone that may have something tucked away. I’m working under the hopeful assumption that somebody at just one of these shows must have owned a video camera, especially in the technology advanced Japan! The above album is a wonderful opportunity to hear how the band sounded live at that time. It is worth noting that at this stage, Nick Beggs concentrated on vocals whilst John McKenzie stepped in on bass and the band were backed by two female backing singers. 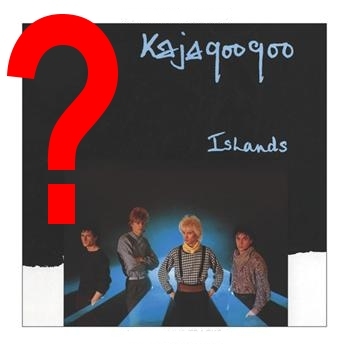 If anyone out there has any footage from the Islands period tucked away on VHS or any other format, please do contact me and hopefully we can arrange to get that shared with the fans. Needless to say, if I find some footage, it shall be shared! Hopefully, something will turn up………… I have been looking for a long time. 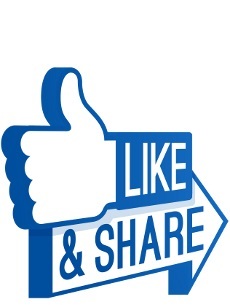 I have the facility to convert between most formats, so virtually ANY source will be ok………. Hope someone has video footage of this tour, we would be so grateful !! !